Zabek started out as a trainee Bristol Rovers, and graduated through to their professional ranks in the summer of 1996. He went on to make 29 League appearances for The Pirates, scoring once, before being released in 2000. 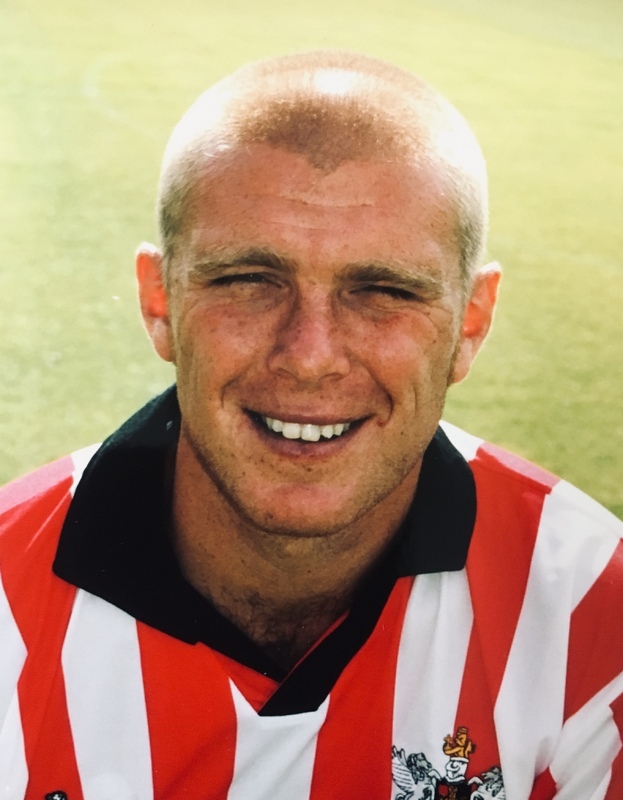 He then signed for Exeter City and made his debut against Cardiff City in August 2000. 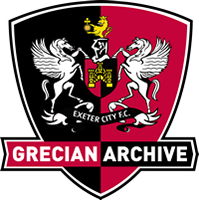 He made all but two of his appearances with the Grecians in his first season at the club. Released at the end of the 2001-02 season, Zabek signed for Clevedon Town, spending two years with them. After playing for Keynsham Town, he appeared for Bristol Premier Combination side, Nicholas Wanderers, between 2007 and 2009.